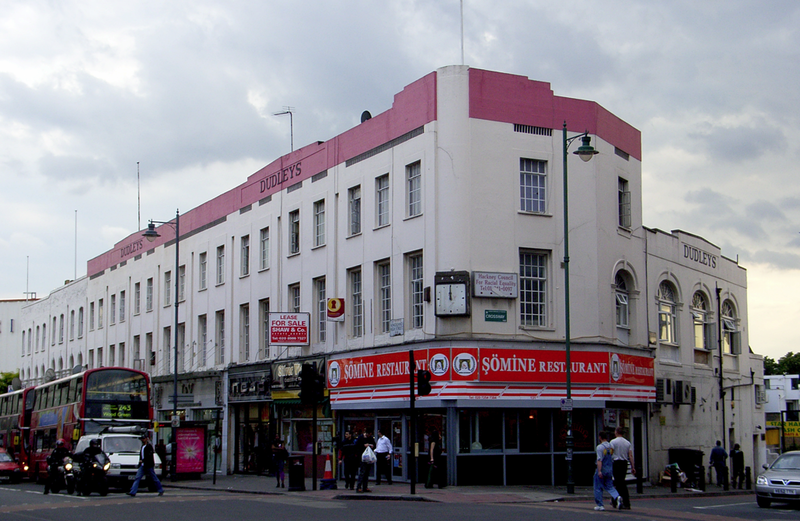 Once a salubrious and busy Edwardian high street Kingsland Road has seen some huge changes over the pst century. The original railway station terminus, in its day one of the largest in London, was left to crumble, as was the surrounding area, which by 2000 had become unloved and dirty. 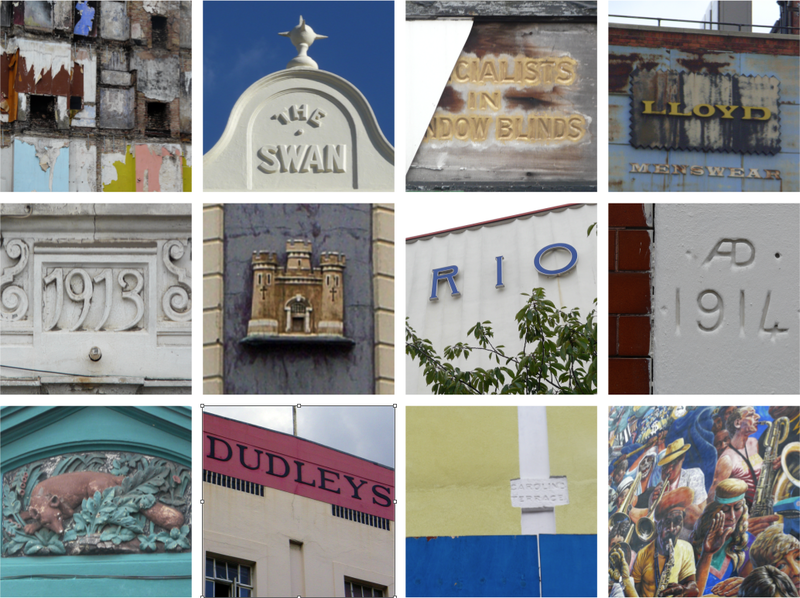 Only Ridley Road market and a few architectural reliefs, pub signs and faded advertising signs here and there show a hint of the area's once grand past. The dilapidated properties and cheap rents soon get snapped up by the young and creative and in the last decade Daltson Junction has had a makeover. The extension of LRT's Overground Line means Dalston now has a big new station and, with its superb links to all London, this means more and more people are not only moving to the area, but are going there for its new one-off boutiques, bars and nightlife. The latest addition is The Dalston Department Store, a pop-up shop open for this weekend in Richmond Road. Packed full of stuff to wear and those ubiquitous cup cakes, it's this isn't really what I'd call a department store – I mean, where are the kitchenwares, the suitcases, the books and the children's toys? Just read your blog about Dudley's and linking us. We are a kind of abstract old style store featuring many of the traditional departments - Homewares, Lingerie, Stationery and Toys. But some far NO cupcakes.